Choose your language and your payment mean : "DELL and its future: what are the areas where you believe you could keep improving yourself as a company?" Envoyer à un contact : "DELL and its future: what are the areas where you believe you could keep improving yourself as a company?" 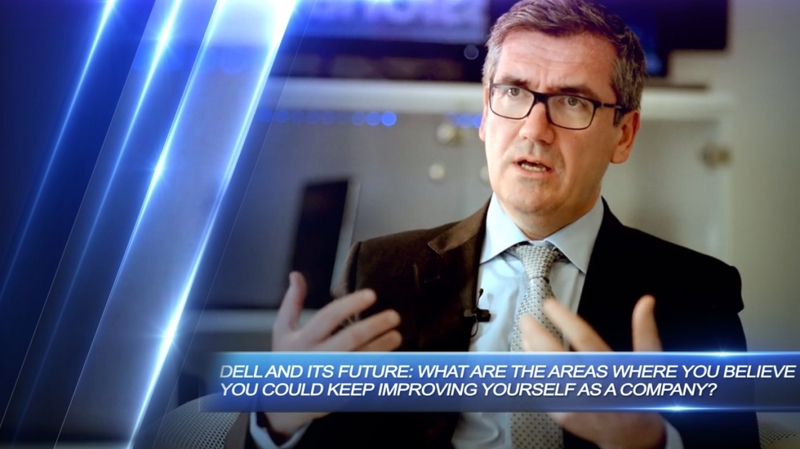 DELL and its future: what are the areas where you believe you could keep improving yourself as a company? Where am I? This subject has been accessed 2.627 times, by 1.174 different IP addresses, without taking into account anonymous IPs.